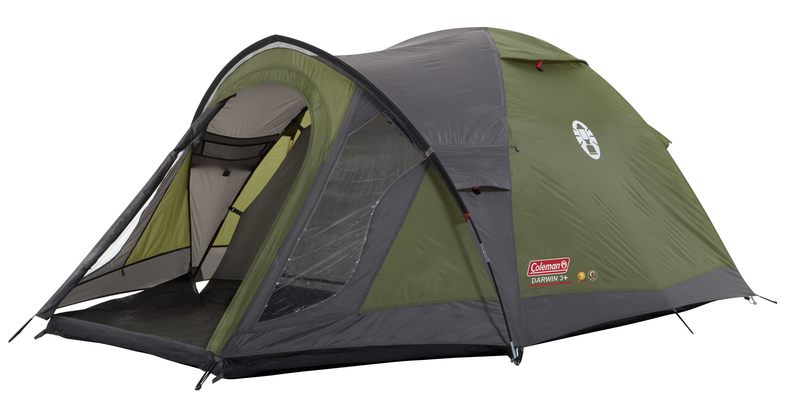 Save 10% on the Coleman Darwin Plus Range of tents this weekend , whether your planning a spontaneous touring weekend , festival trip or backpacking expedition the Coleman Darwin Plus range could be the tent for you. With a generous 3000 H/H and an extended storage porch for all your bits and pieces. The Darwin Plus Range of tents are relatively lightweight and have a neat pack size – available in 2, 3 and 4 person Tents.